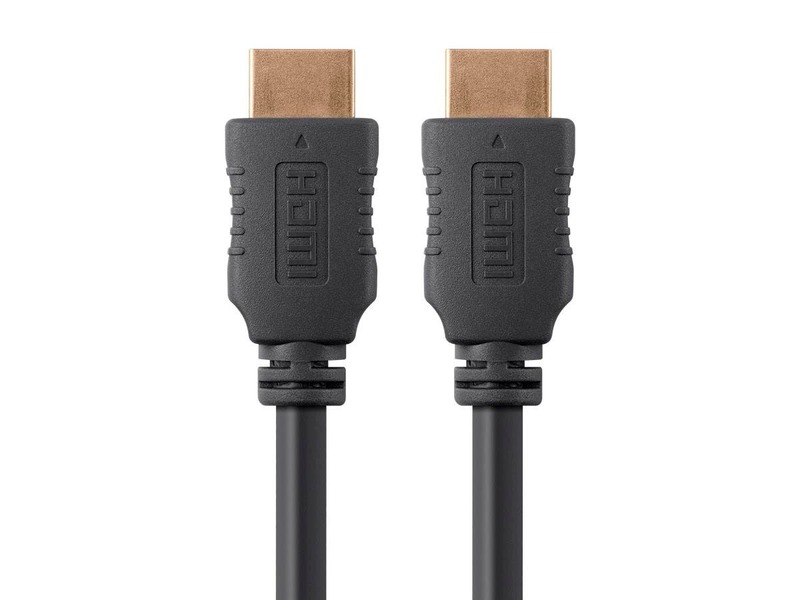 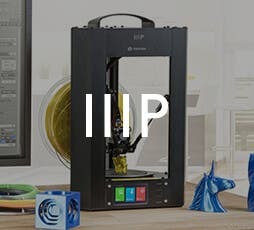 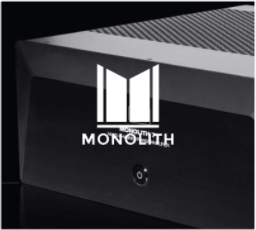 GAMING SURFACES - HDMI Cable, Home Theater Accessories, HDMI Products, Cables, Adapters, Video/Audio Switch, Networking, USB, Firewire, Printer Toner, and more! We were unable to find search results for "gaming surfaces". 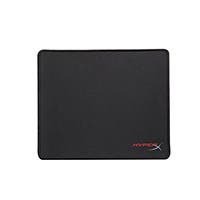 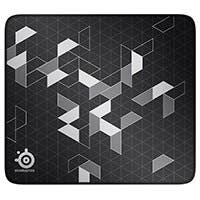 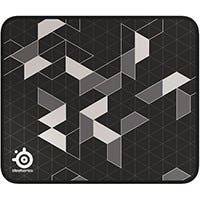 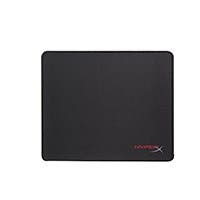 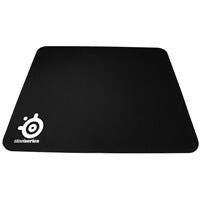 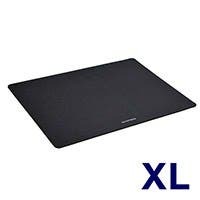 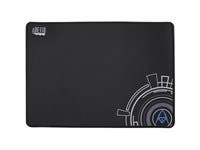 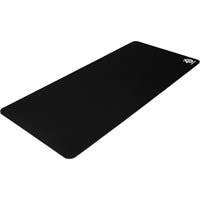 SteelSeries QcK Mini Mouse Pad - 9.84" x 8.27"
SteelSeries QcK+ Mouse Pad - 17.72" x 15.75"